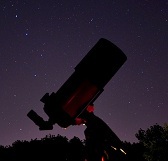 ← Now is the Time to Observe Mars! Image credit & copyright: Jeremy Johnson. 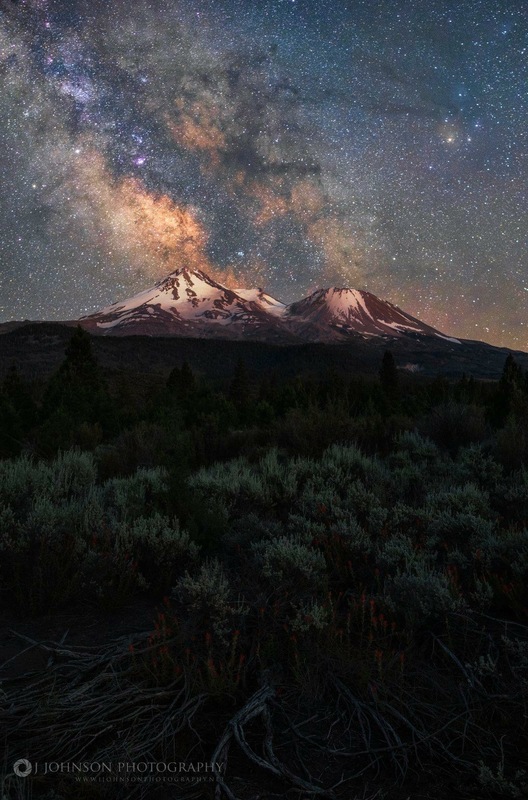 No, Northern California’s looming Mount Shasta hasn’t realized its true potential yet but the Milky Way galaxy sure does substitute as a safe and beautiful plume in this image captured perfectly by Jeremy Johnson. As with all night sky images, the image is just the end result of a grand adventure of planning, traveling, hiking, finding the right angles settings and being one with the elements. Here’s Jeremy’s take on this night’s adventure. I hope you all enjoy this image and be sure to check out more of Jeremy’s work! Image | This entry was posted in Astrophotography (Wide Field), Images and tagged Astronomy, Astrophotography, CA, California, DanSpace77, Galaxy, Jeremy Johnson, JJohnson Photography, Milky Way, Milky Way Galaxy, Mount Shasta, Mt Shasta, Night Sky, Science, Space. Bookmark the permalink.